This gypsy art form is passionate, exhilarating and visceral! 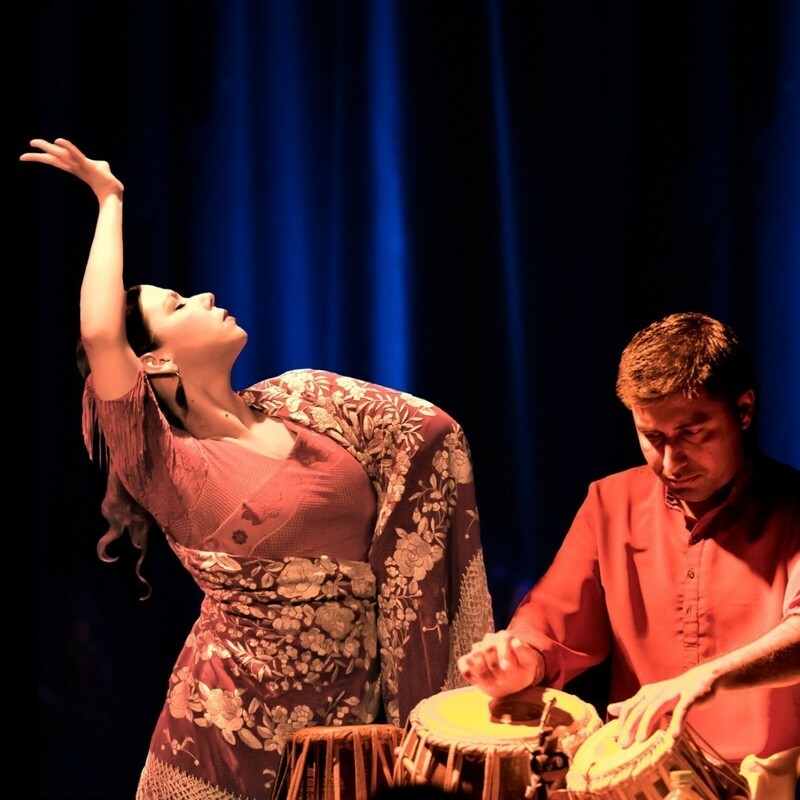 An international collaboration presenting the emotive Andalusian art of live Flamenco music, song and dance celebrating its mosaic of cultural connections, from subcontinental Indian roots to contemporary Latin American influences. Returning from her annual performance season in Spain, Roshanne and her company “Alma Flamenca”, continue to deliver world-class flamenco to Australian audiences. Roshanne’s passionate performances have been received with standing ovations and much acclaim. “Roshanne’s main solo was the climax of the program…It was exhilarating” - Sydney Morning Herald 2018. Her company of dancers, musicians and singers combine to bring many years of artistry and experience to the stage, taking part in international collaborations and festivals, including WOMADelaide 2017. Her company reflects their respect and love for the great art of Flamenco through their powerful and emotional stage presence, connection, and stunning technique.